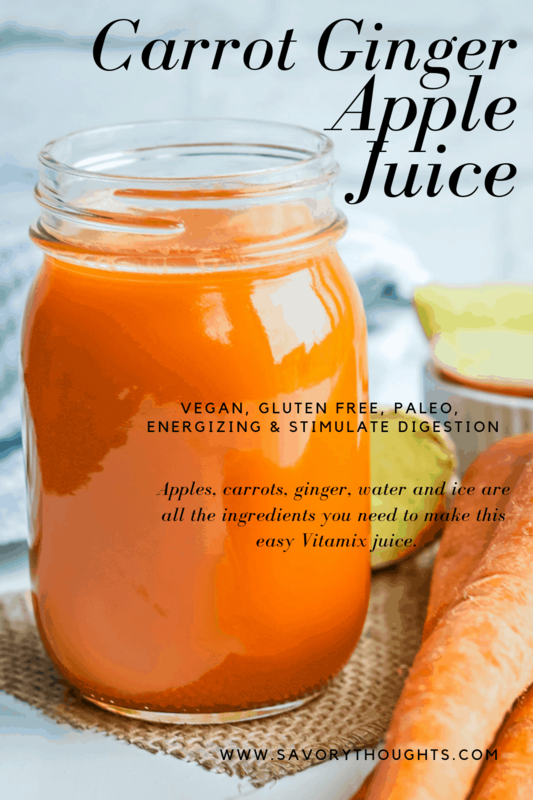 Carrot Ginger Apple Juice – Exceptionally healthy fruit vegetable juice to keep you energized, hydrated, and vibrant. 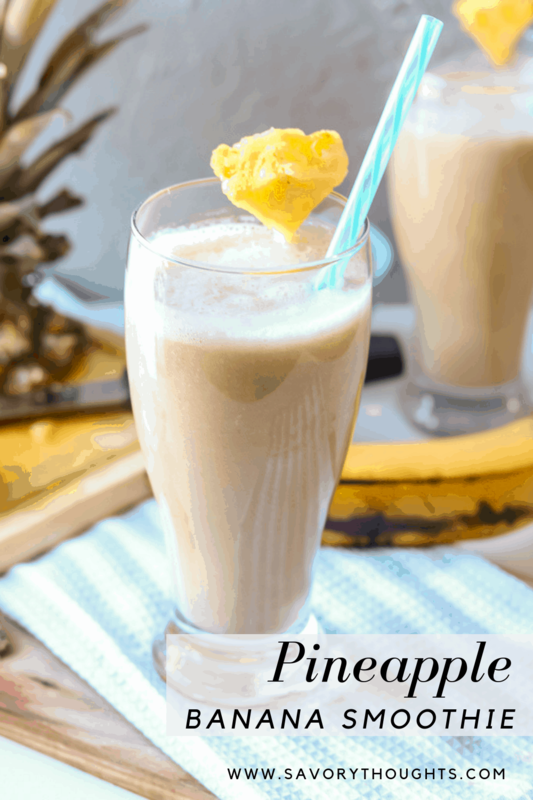 Only 3 main ingredients to make this easy Vitamix juice. This is a very short post, I promise! 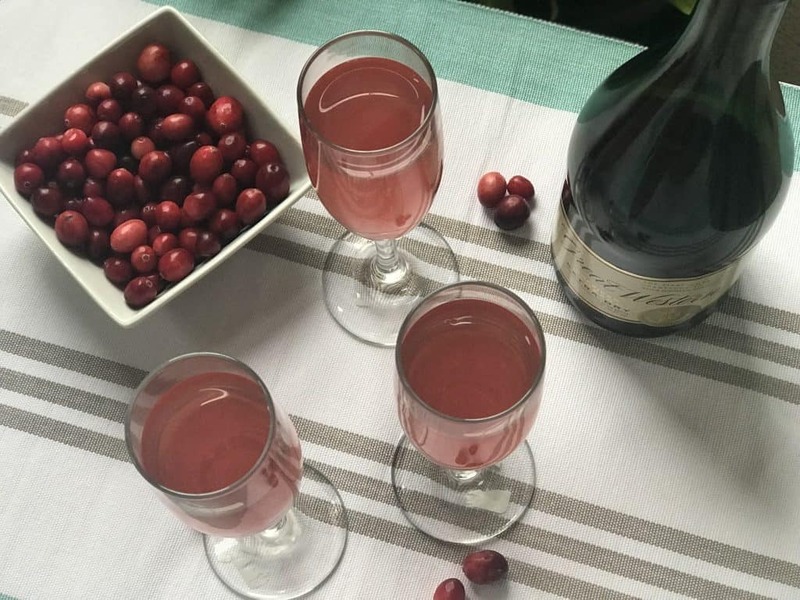 Friends, Tis’ the season to cheers with this tasty cocktail. 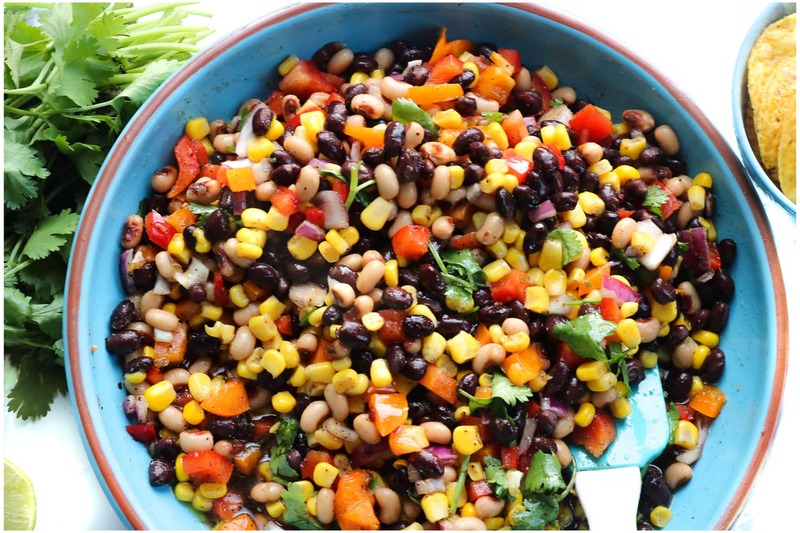 Whatever the gathering; breakfast, brunch/lunch, or dinner – You choose! It is approximately two weeks before Christmas. 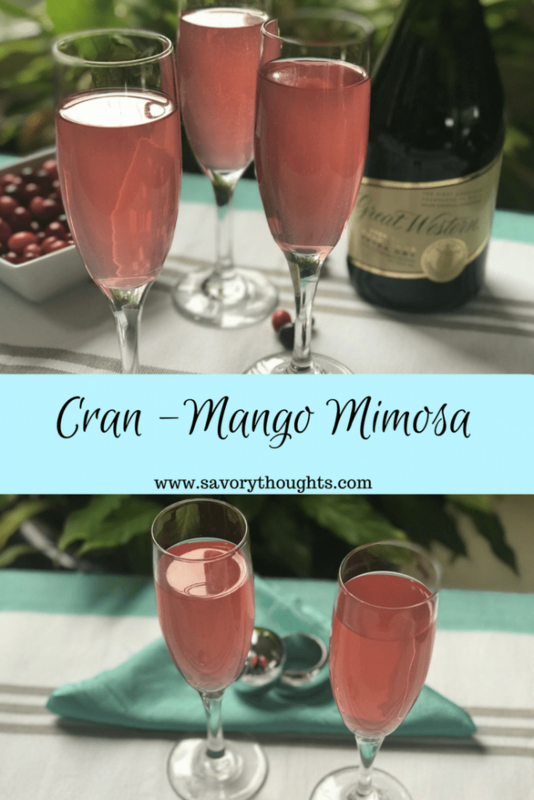 All you need are 2 main ingredients to make this Cran-Mango Mimosa! 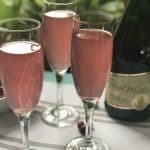 To make this Mimosa all you need is Ocean Spray Cran-Mango cocktail juice and dry champagne. I used the Great Western American Champagne Extra Dry. I am usually a champagne and orange juice mimosa kind of girl, but why keep it the same when you can mix it up? Enjoy this mimosa with the Individual Cheesecake Bites. Take responsibility for your happiness. One of the most important lessons in life to learn is that you cannot count on someone else to make you happy. Champagne Flutes filled with Cran-Mango Mimosa. 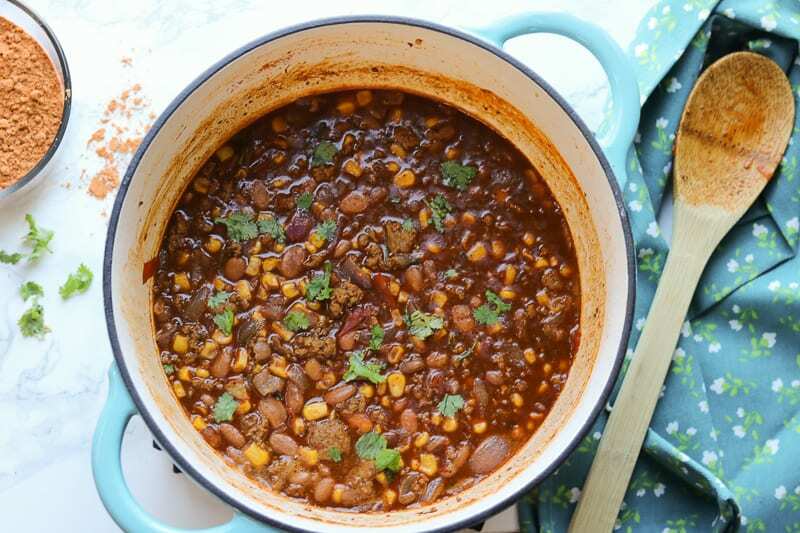 Pour the two ingredients into one pitcher, chill for several hours. When ready to serve, use the flute of your choice to pour the mixed beverage. Garn with Cranberries. Enjoy! Best chilled for several hours before serving. I received this product for free in exchange for an honest review, but all content and opinions are my own. Hi friends! I hope you are you ready to begin a new a week. Christmas is around the corner and of course, the New Year is not too far behind. I’ve had the awesome opportunity during the month of November, shortly before Thanksgiving, to make some new friends at The Chai Box. I’ve received the SWEETEST tea box from them. Oh…Sweet Monsoon! And am I excited to share this review with you! The Chai Box is operated by two lovely sisters that have a passion for Chai. These ladies grew up in an Indian household and started drinking Chai at the age of two. As early as 12-year-old, they started learning how to blend teas, unlike most of us who were preoccupied with doing our nails and keeping up with the newest trend; they were learning to develop the love for Chai, which is now a part of who they are as women today. 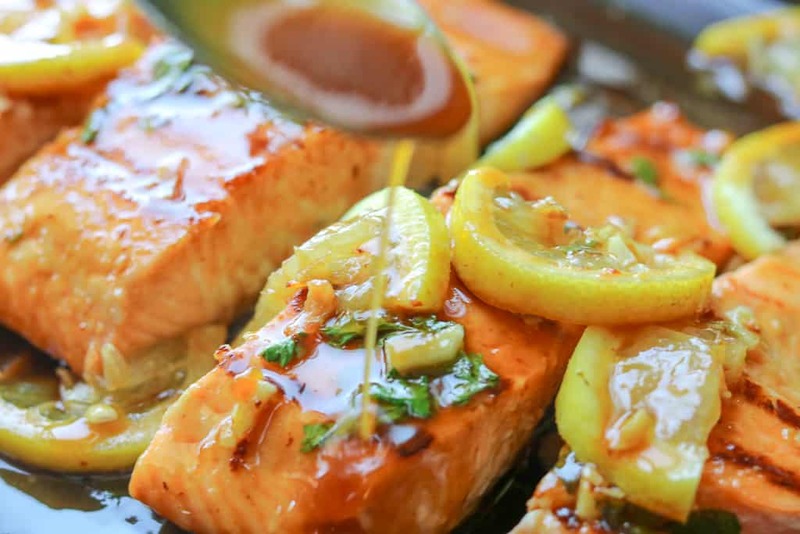 These sisters, through their travels, picked up various skills that helped them perform many soothing blends with various spices to perfection. Every year after Thanksgiving, hubby usually host a Post-Thanksgiving brunch with some close family and friends. Of course, I could not wait to share The Chai Box with my Chai and Tea lovers. Most of all, the sisters impressed me with a short-handwritten message. I brewed the tea, and without saying a word to some of my tea lovers, here are their reactions. 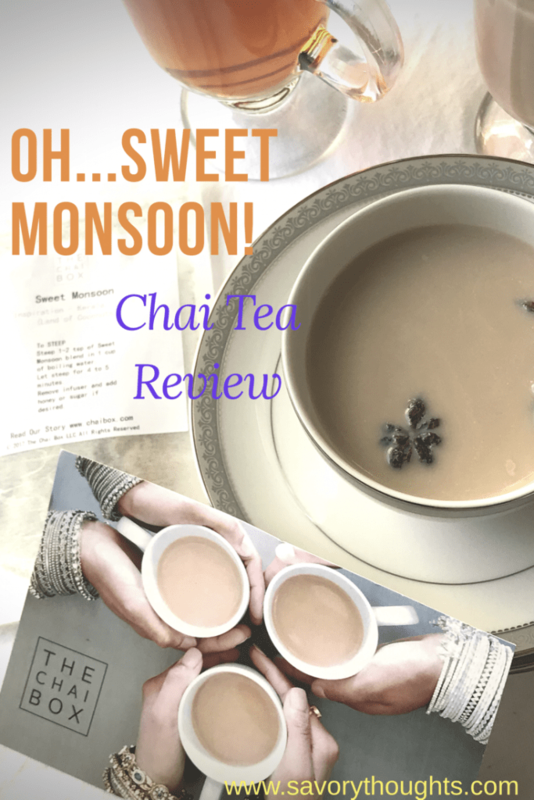 All of the comments mentioned above were true of the Sweet Monsoon tea. My first initial thought of the tea was that the clove was very vivid. The first ingredient I tasted was the clove. While some of us mix the tea with milk and creamers. The tea was just as satisfying. However the tea is mixed, the flavor does not disappoint. On their website, the sisters list various tea options with different spices, which include robust and fragrant flavors. Because we are currently in gift-giving season, currently The Chai Box website list 4 different gift options for the Chai lovers in your life. Check them out! You will not be sorry. The tea lives up to the expectation. 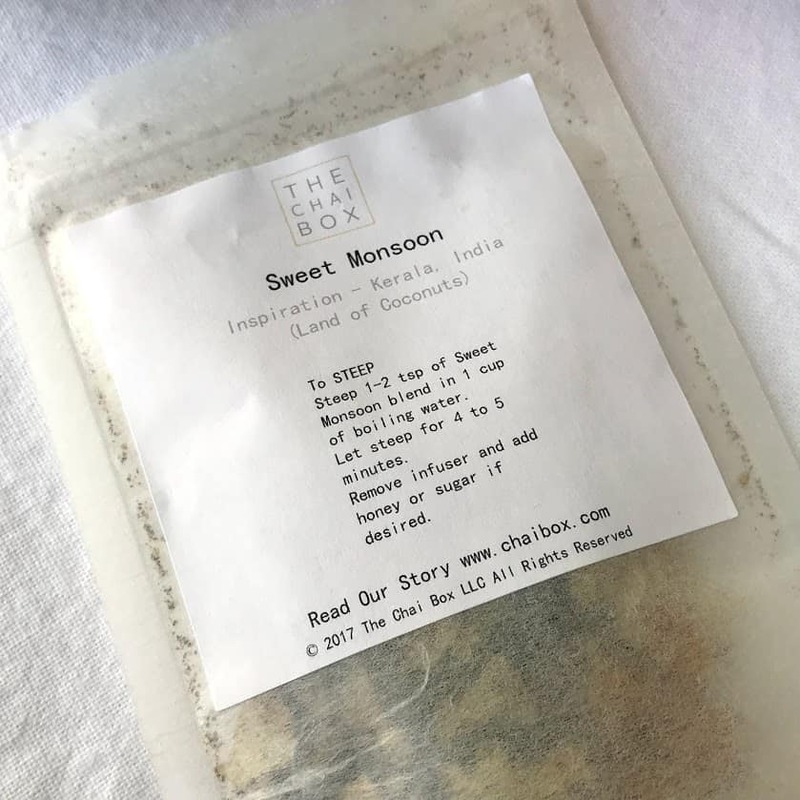 The Sweet Monsoon tea is also great with these Individual Cheesecake Bites. All you need is Grace. Grace is given to us by Him for every situation.